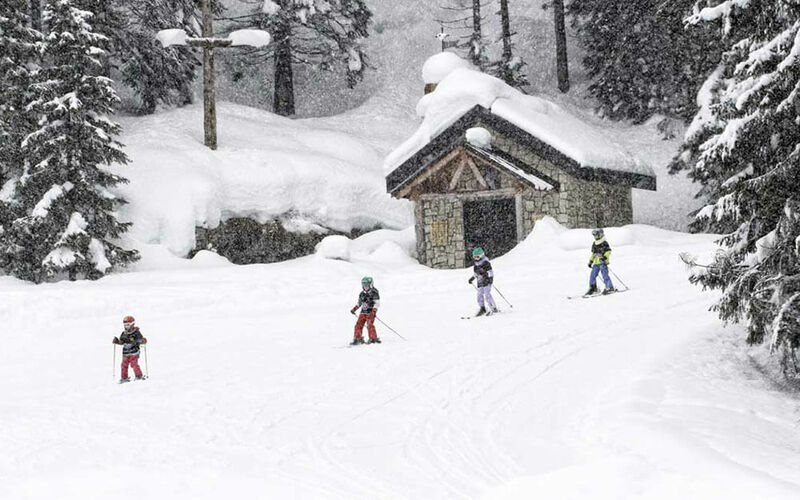 Our ski experts craft fantastic, memorable, hassle-free family holidays which is why we have a brilliant Client Services team dedicated to taking care of all extras for you. The team are on hand to help guide you through everything from, and not limited to, ski hire, lessons, transfers and insurance. We are passionate about delivering unparalleled service and believe the little things can make a huge difference to your next family ski trip. A lift pass is your ticket to the slopes, our experts recommend purchasing your pass in advance so you can maximise your time spent on the mountain. Skiing as a family doesn’t have to cost a fortune and we often have deals on lift passes, making a big difference to the overall price. 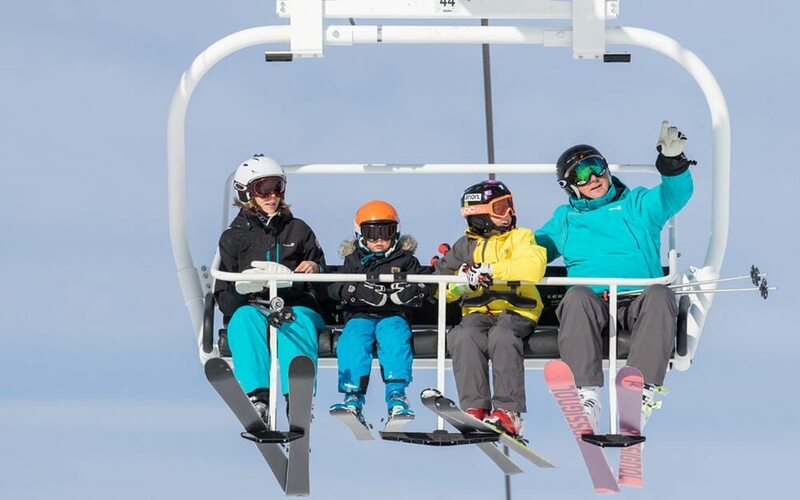 For the best offers we recommend booking early, North American resorts typically have outstanding deals on family and child lift passes, as well as some of our partners in Europe. Usually there are two types of lift passes, local and area. A local pass is ideal for beginner skiers and weekend trips, they allow you access to the lifts in your resort. 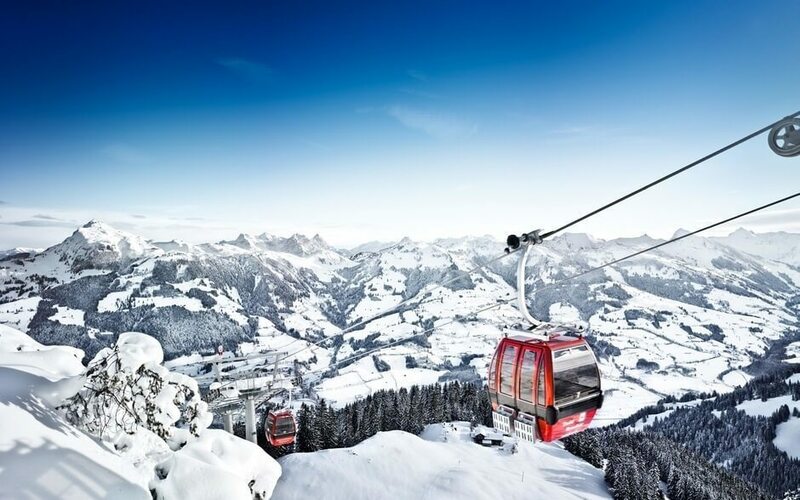 An area lift pass is best for skiers keen to cover a vast area and neighbouring resorts. You can purchase day, weekend and six-day passes as well as season, family and child passes. Be sure to arrange your lift pass when you book your holiday to take advantage of early book lift pass savings. 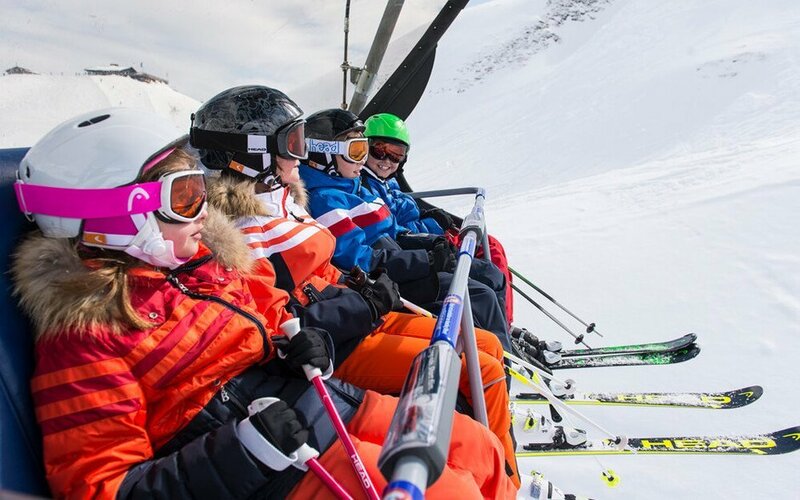 We have a special relationship with ski hire providers and can offer large discounts on equipment for the whole family that will be ready to be picked up on your first day in resort, meaning you can be up on the first lift from day one. Our Client Services team will be able to lead you through booking the best equipment for you and your family. Once you've booked your holiday call them on 0207 471 7711. Our Ski Experts have all lived in the mountains, some as ski instructors, therefore boasting specialist knowledge on everything from the best ski schools to different lesson types. Group and private lessons are tailored to ability and suit everyone from first timers to skillful skiers looking to refine their technique. Group lessons are a fun way to join like-minded skiers and improve at a similar rate. Private lessons provide individual tuition and aid rapid progress and are especially good for building confidence or learning a new skill. Expert skiers visiting a new resort are likely to benefit greatly from booking a guide, who will show you the resort’s highlights. 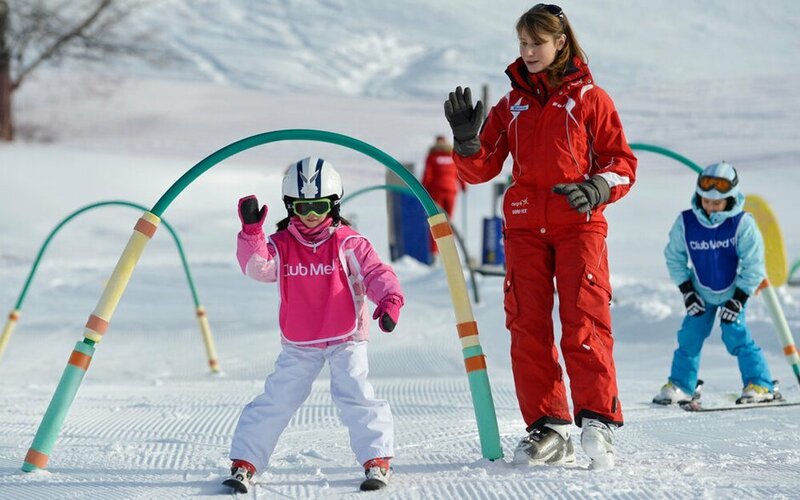 Ski Schools are also hugely popular amongst families, they are a great way for children learn the basics whilst parents enjoy exploring the slopes for themselves. For information about the best children’s lessons and childcare in the mountains read our guide here. Unsurprisingly, during peak weeks the availability for private lessons and guides is limited, make sure you book early to avoid disappointment. Of course, we hope that there will be no need for travel insurance, but it is essential you and your family are fully covered for every eventuality. 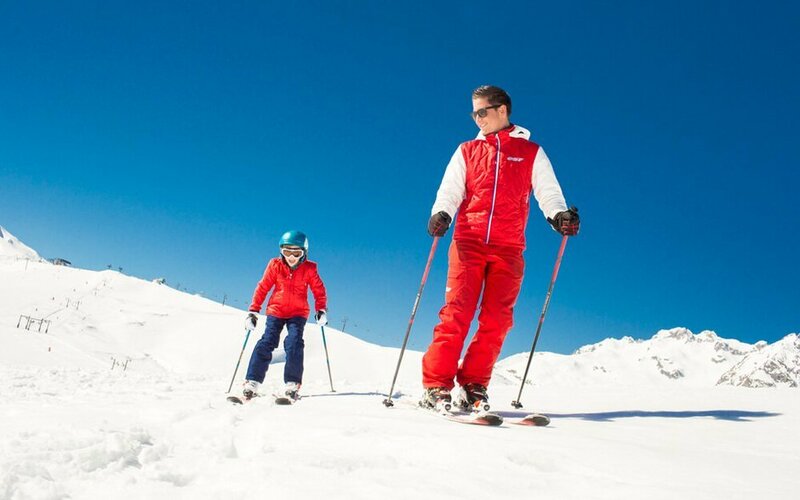 When selecting your policy you should make sure you are covered for all the activities you are planning on doing while you are away, this may be anything from, going off piste to activities such as, tobogganing, local ski racing, and ice skating. Canada: You'll need to complete and purchase an Electronic Travel Authorisation (eTA) prior to travelling to Canada. You may want to apply for this before booking your holiday to ensure you are able to travel. You can apply online now at: www.canada.ca. All of these small details make up a large part of your holiday experience so know it’s important that we help you plan these well in advance. When you’re booking your trip, our experts will help you with any questions, and before you travel our dedicated Client Services team will help you to book any lessons or organise lift passes.